You Can Make Your Own Breadcrumbs at Home! Here's how to make breadcrumbs when you've ran out of the store-bought stuff. Grab that almost stale loaf of bread on your counter and make your own fresh breadcrumbs! How to do it? First, gather the breads, trim off the crusts, and cut or tear into smaller pieces. Place in a blender and blend until fine. To make “dry” breadcrumbs, toast the bread first before placing in the blender. For future needs, make a large batch, store them in resealable plastic bags, and place in the freezer. Simply thaw as soon as you need them. Text was originally published in the Yummy Meal in Minutes book (2009). 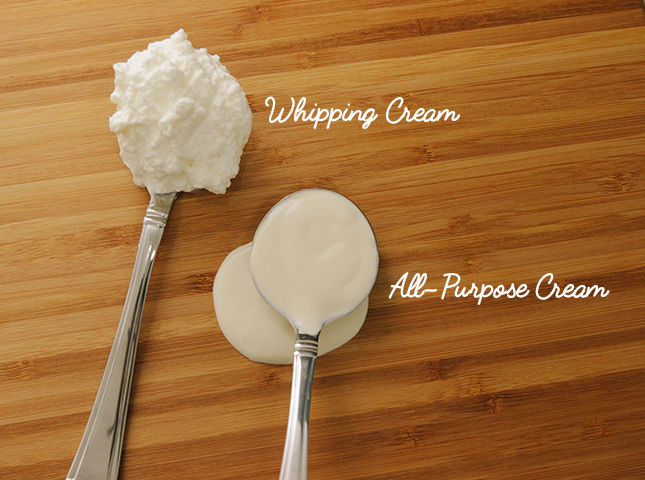 How Is Whipping Cream Different from All-Purpose Cream? Peel A Pomelo The Easy Way!